It is a payment facility designed for small or home businesses conducting online transactions. This allows blog owners the opportunity to manage sales transactions systematically and professionally. 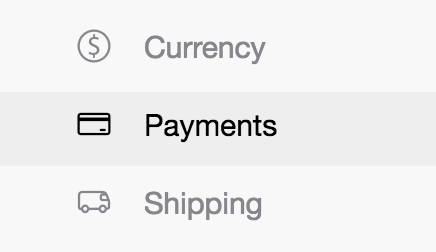 Your customers can now "click2pay", by clicking on the Maybank2u Pay icon on your online blog shop. 1. 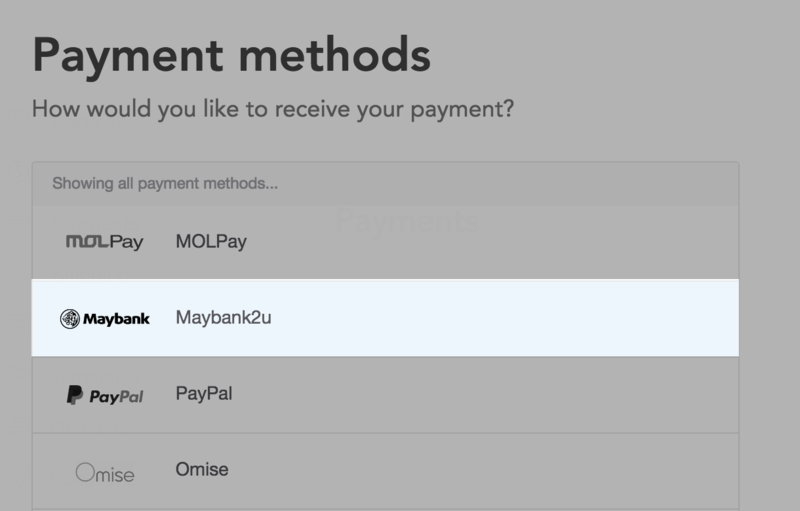 Log into your Maybank account > Click “Maybank2u Pay in the home page”. 2. 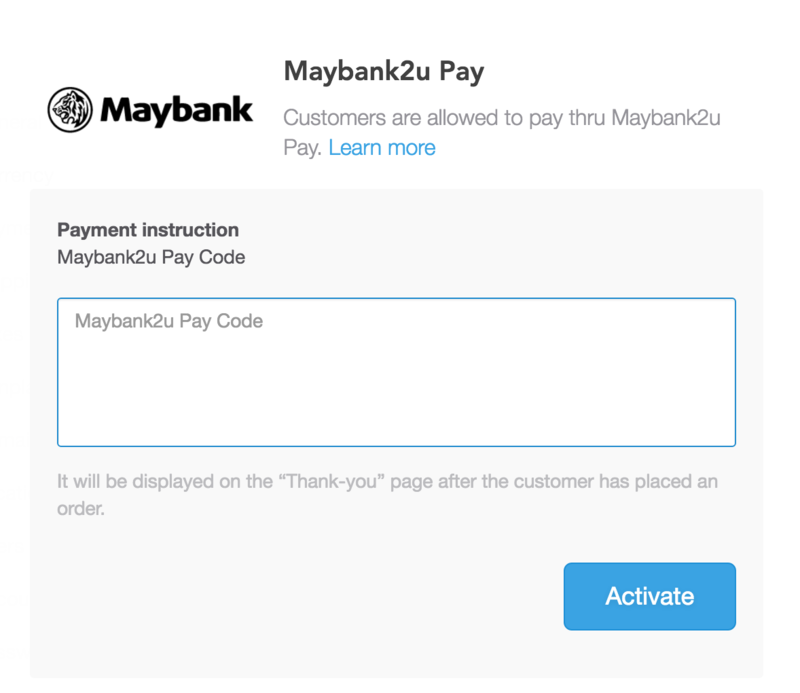 Click “Apply for Maybank2u Pay”. 6. You will be directed to the Step 4 of 4 page which show “Status: Successful”. 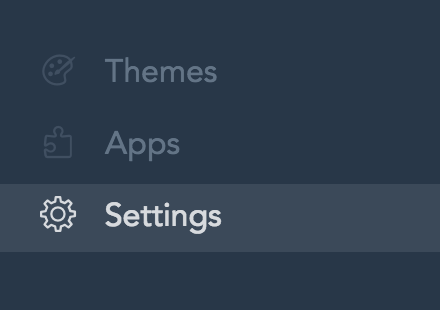 Note: Wait for the update of your application through email. For more on Maybank2u Pay, kindly visit Maybank website.